Taking a trip? Working overtime? 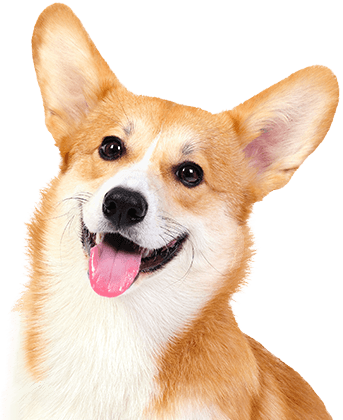 If you’re a pet parent, you need to find a reliable and trustworthy dog care provider that can pamper your pup while you’re away. Camp Bow Wow® can handle that and so much more. 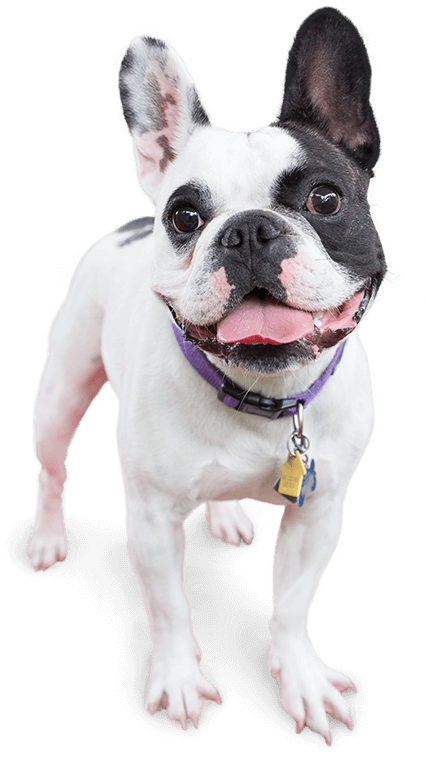 We are the premier dog care facility in Hutto that offers doggy day care and overnight boarding in addition to reward-based training programs. Our day care is perfect for working pet parents, while our boarding can help you out when you are out of town. 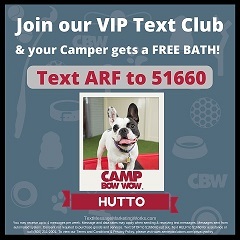 Camp Bow Wow Hutto understands your anxiety and takes every measure to ensure your pup is safe with us. 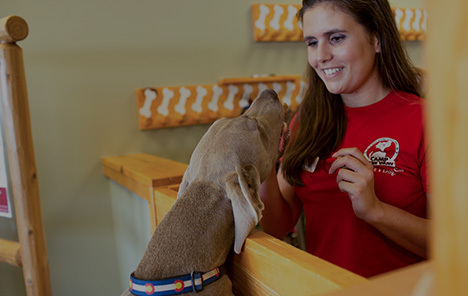 Our climate-controlled play areas are monitored by Certified Camp Counselors® who are trained in dog behavior and have certifications in pet first aid and pet CPR. Our live web cams keep you connected to your four-legged family member, no matter the distance. Call (833) 364-5433 to learn more about why so many pet parents trust Camp Bow Wow with their beloved furry family members. Get your first day free!